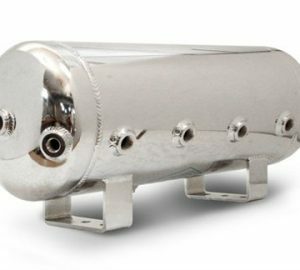 Dial in your air suspension right with a billet, steel or stainless chrome air tank, whether your looking to install your air tank for SHOW or ECONOMY we have you covered. 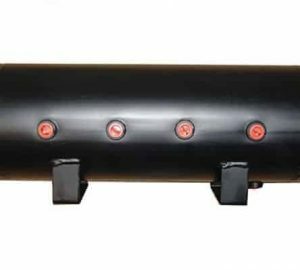 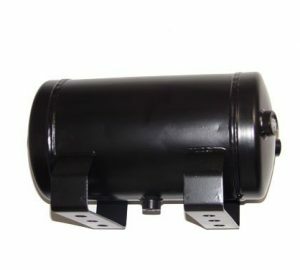 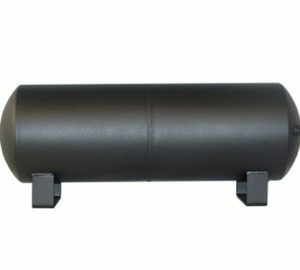 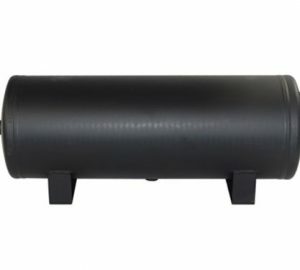 The right size air tank is a very important aspect of your air suspension system and if matched up correctly can keep your custom cars air ride compressor running strong. 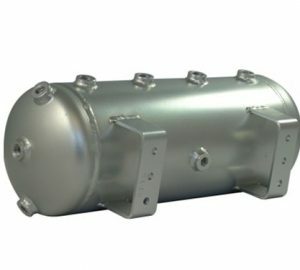 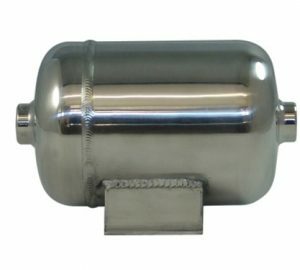 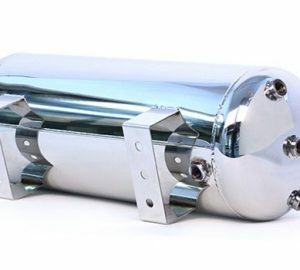 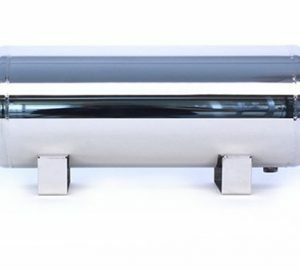 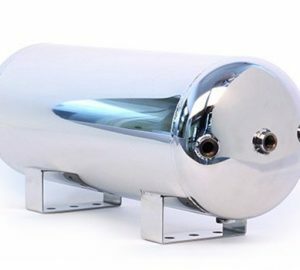 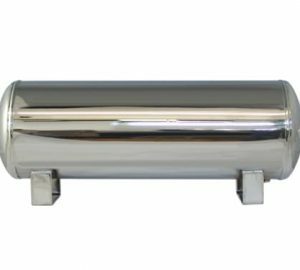 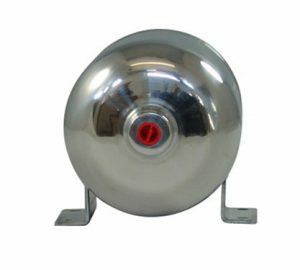 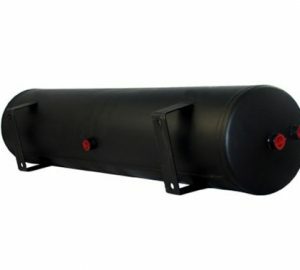 Replace your old air tank or dual tanks with a large single or replace your large single air tank with dual air tanks to save space and accommodate your project. 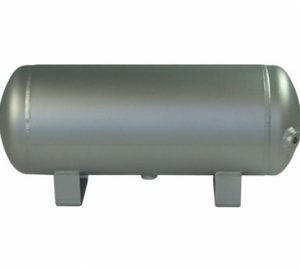 A good rule of thumb is to never go too large on your tank as a smaller tank in many cases can give you more play time and prolongs the life of one of the most important components in your system, your air compressor. 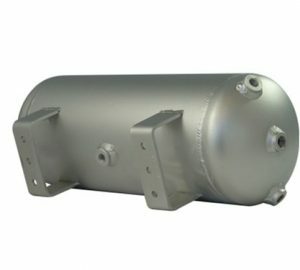 Need help with matching up an efficient combination of tank and compress? 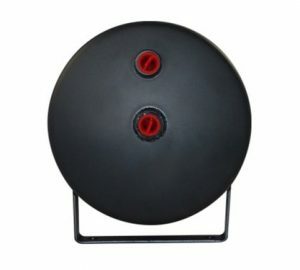 Give us a call today and one of our sales reps can give you the pros and cons. 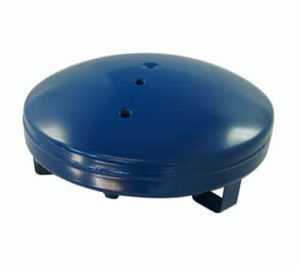 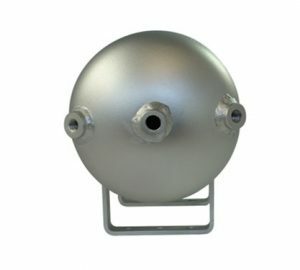 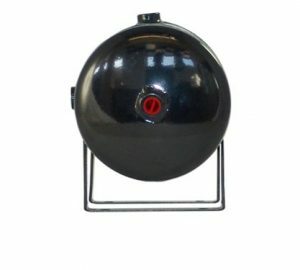 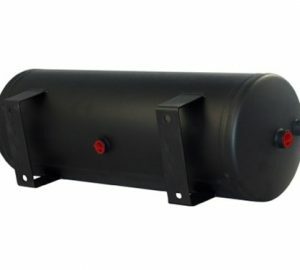 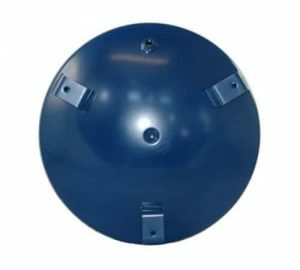 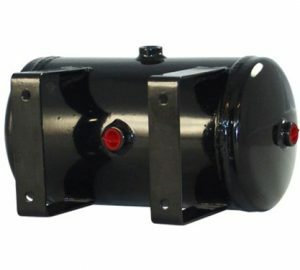 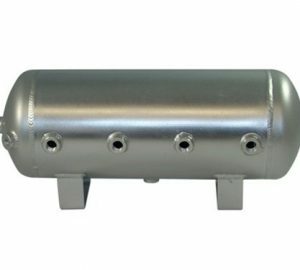 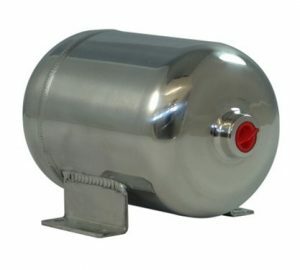 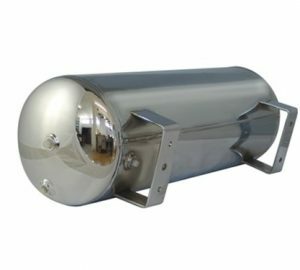 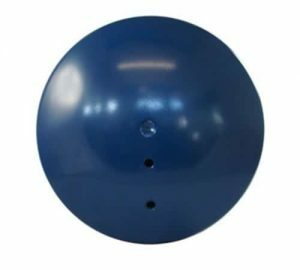 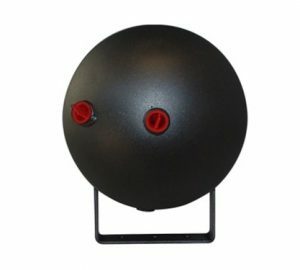 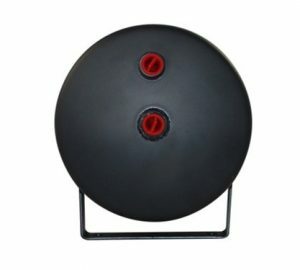 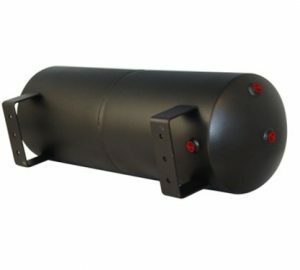 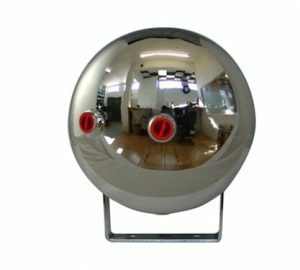 We carry a large variety of air tanks to take care of any project you might have.